Shanballymore GAA Club plays an important role in the local community and has done so since the 1880’s. Records indicate that there was a senior football team in Shanballymore in 1894 but all traces of a team was lost up to the 1940’s when a team called Brian Boru’s was fielded. The club was reformed in 1958 and played with little success until 1980 when we won the divisional Junior B double – championship and league,. Two members of that winning side Connor Hannon and Tom Mannix won All Ireland medals with Cork Minors in 1981. In the early 80’s Shanballymore fielded a very strong Junior football outfit and were unlucky to lose to Kilshanning three years on the trot by very narrow margins. Perseverance and commitment paid off in 1989 when on Sunday September 10 on a 0-12 to 0-06 score line they overcame Kilworth to be crowned champions and upgraded to Junior A ranks for the early 1990’s. 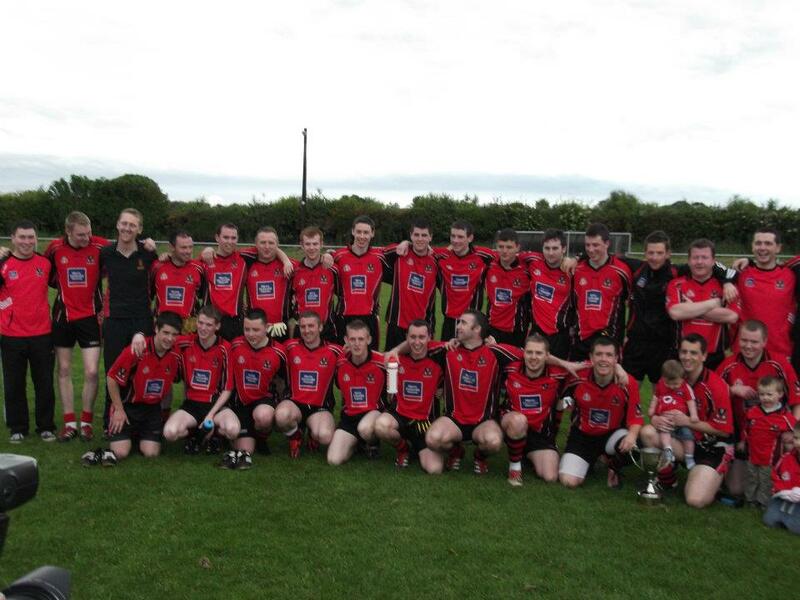 In 2012 a gap of 23 years was bridged when we defeated Grange on a scoreline of 10 points to 1-2.